We support local guides that have spent most of their lives in and around the city. 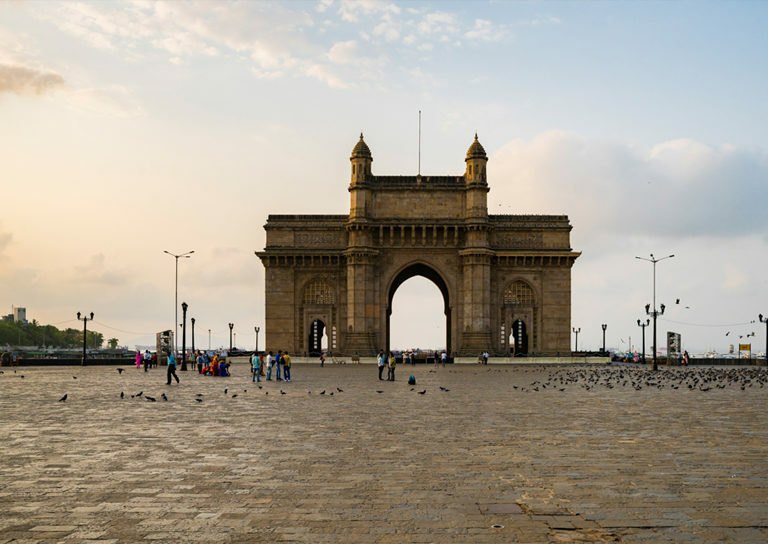 Working with these specialists we have curated a number of city tours that will give you a behind the scenes look at Mumbai and the surrounding area. From the early morning flower markets to the Elephanta Caves and an off the beaten path tour of the finest eateries in the area, we’ve got you covered. To find out more or to book your tour, please just drop us a line.